Avail External Waterproofing Services for Your House and Get Rid of All Water-Related Issues!! Constructing a house is a onetime investment and there should not be any stone unturned in this process. It requires a huge amount of money, labor, and time etc for getting your home constructed, therefore all products used should be of the best quality. You should make sure that your house is away from all damage that occurs as time pass by. One such issue that people tends to ignore is the problem of water seepage and moisture. Excessive water seepage and moisture makes the house weak and makes it more prone to huge damage. Ignoring these will result in processing expensive repairs that you would have to undertake in the future. Therefore, whenever you face issues of damp walls and water leakage in your house, you should straightaway contact a licensed Exterior Waterproofing Services. 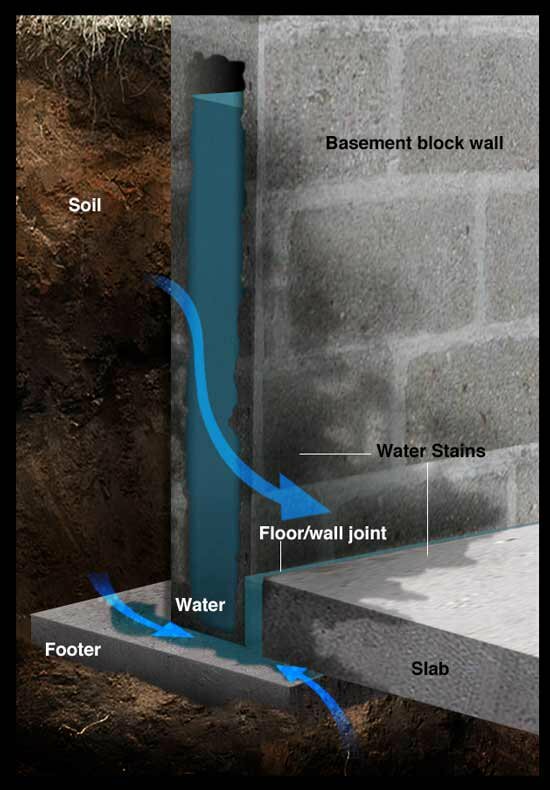 The aim of external waterproofing is to make sure that no water enters the foundation walls of the house and helps in preventing molding and seepage issues. The waterproofing contractor will help in every way possible and will make sure that your house lives long without any destruction. There are many people who don’t pay attention to the damage and are worried about the expenses of the waterproofing project. This behavior of people increases the issue and as a result, the whole house gets destructed. People need to know that there are many waterproofing projects that are affordable and can easily be availed without any hassle. The waterproofing contractor will look up to several factors and then only will provide the actual cost for the whole project. This is the main factor that will enable the contractor to get the actual cost of the project. If the issue is something internal then the cost of the project might get increased as the process will take time and will be done in a different way. Besides, if the reason is something not so crucial then the rates would be low. The cost of the whole project also depends on the foundation of the house and on how it is built. If the house is constructed with deep and strong foundation, the respective contractor will provide more effort repairing it. And hence, the cost will automatically be increased. Newly constructed houses have concrete but the old houses are built on bricks and are more prone to water-related issues. Therefore, different houses will have varying cost of waterproofing projects. Hence, external waterproofing method is overall an expensive affair but its results are lifelong cherished. For an easy flow, you should simply make a budget for all the expenses and then should carry forward the project to the contractor. You should keep in mind that the actual cost of the overall external waterproofing work may change according to the needs and preferences of the contractor.